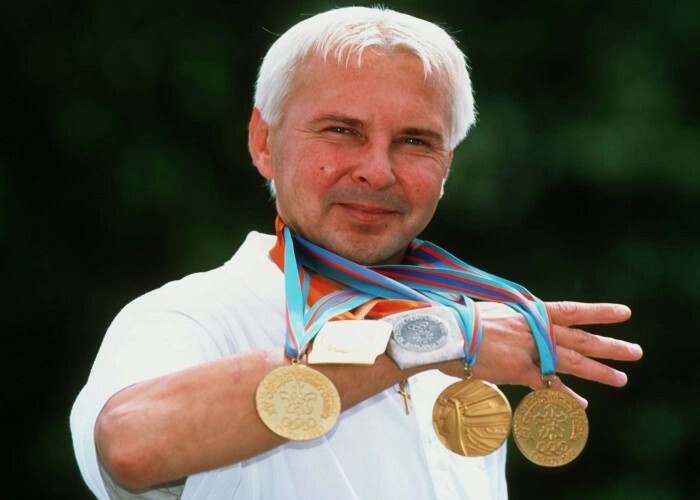 Born on 17th July 1963, Matti Ensio Nykänen is a world-famous Finnish ski jumper who has earned many gold medals in the sport through his pre-eminent performances in major events held all over the world. Matti won four gold medals along with silver at the Olympic events which took place in between 1984-1988. During the 1980s, he dominated the FIS Nordic World Ski Championships through his eye-catching performance at Large Hill competitions. In 1985, Matti won the FIS Ski Flying World Championship in an individual event. 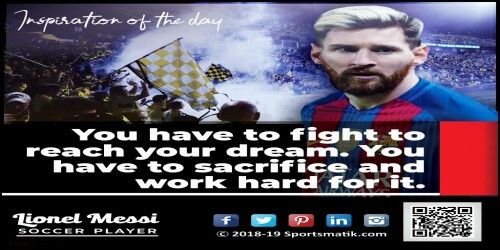 All in all, he has earned a total of 46 World Cup competitions accomplishing the overall title four times. In 2008, he won the International Masters Championship which depicted his skills and love for his passion.